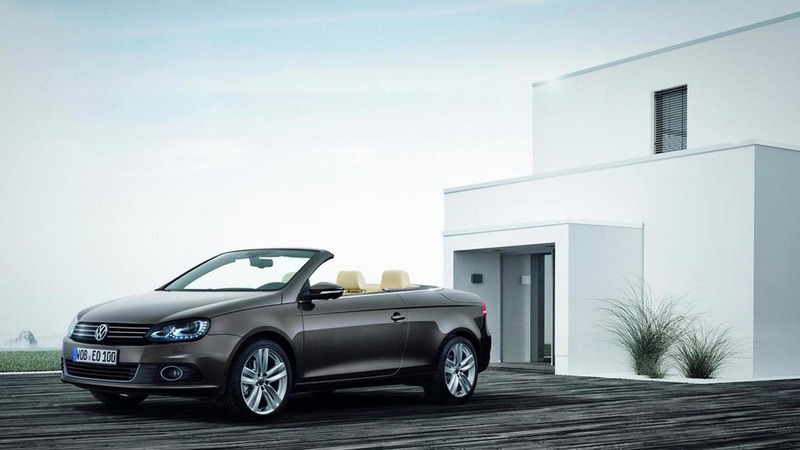 Volkswagen will discontinue the Eos and introduce instead a larger soft-top four-seater cabriolet. 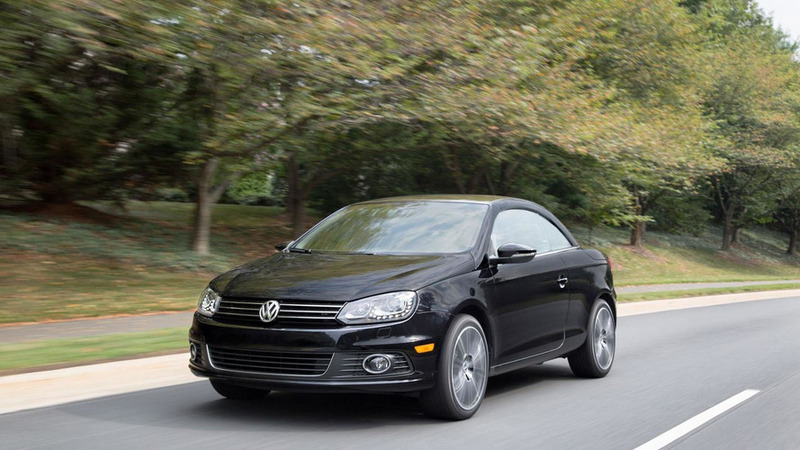 It seems that Volkswagen's Eos hard-top cabriolet days are soon to be over. In an interview given to Autocar during the U.S. debut of the Beetle Cabriolet, VW's head of design Klaus Bischoff said that the Eos "will not be prolonged when it comes off the market." The reason for this is because retractable hardtops are no longer popular. Instead of a direct replacement, Volkswagen will develop a larger soft-top, full-size four-seat cabrio since they believe that there's enough room in the lineup for such a model. Another reason why VW is dropping the Eos is because any addition would mean building a new factory since all current plants are running at full capacity. They believe that a larger soft-top capable of accommodating four people would be more successful than the Eos.